Tickets are sold by The Brewery Arts Centre on behalf of The Lakes International Comic Art Festival. 1. We will refund festival tickets or exchange up to three days in advance of the event (refunds cannot be given for any group bookings). Tickets are to be returned to the Box Office prior to the refund being processed. 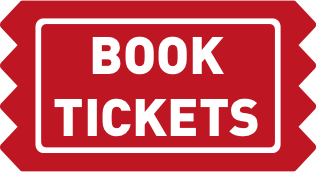 Cinema tickets may be exchanged for another film up to the time of the film showing or a full price credit can be held for a period of two months, valid for use at The Brewery Arts Centre. 2. All ticket refunds are subject to £1.00 administration fee per ticket. 3. Tickets cannot be exchanged or refunded within three days of the event. Additionally, no refunds will be issued after tickets have been exchanged for a festival wristband, except in the case that festival is materially altered or cancelled. This does not affect your statutory rights. 4. The Lakes International Comic Art Festival reserves the right to cancel or change events if this is unavoidable. We will try to contact any patrons affected and apologise in advance for any inconvenience that may be caused. 5. It is the responsibility of the purchaser to check all tickets at the time of purchase or on arrival (by post/email), and to promptly make the box office team aware of any mistakes so that they can be rectified. 6. 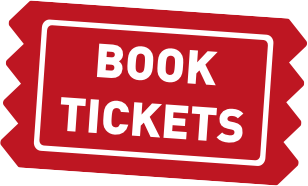 Tickets must not be sold or resold without the express permission of The Brewery Arts Centre and The Lakes International Comic Art Festival. 7. Any resale, or attempt to resell tickets at a higher price than originally purchased, will result in the order being cancelled without prior notification. 8. When booking discounted tickets, proof of eligibility is required. Tickets may be held at the box office whilst proof is checked or requested on entry to the venues. 9. All ticket prices quoted are for tickets purchased in advance of the event. The promoter reserves the right to change the advertised price at any time. 10. Latecomers might be asked to wait until a suitable break in the session to be admitted. At times, latecomers may be asked to sit in a different seat to one they might expect to occupy to limit disturbance to fellow audience members. 11. Any complaints about a ticket holder’s ability to view or enjoy the event must be reported to The Lakes International Comic Art Festival promptly prior to or at a suitable break in the event. Complaints made after the completion of an event will not be considered as acceptable grounds for a refund. 12. The Lakes International Comic Art Festival reserves the right to refuse admission. 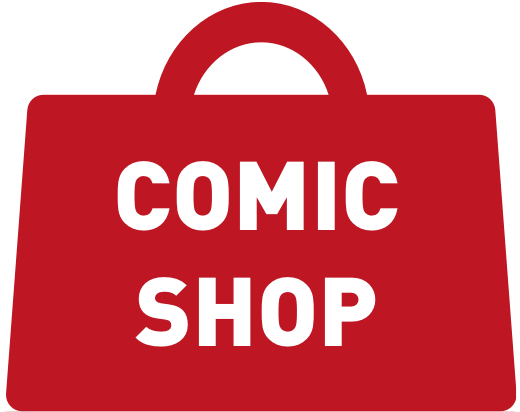 The Lakes International Comic Art Festival event tickets can be booked online through our website, by telephoning the Brewery Arts Centre Box Office on 01539 725 133 or by visiting the Box Office in person. Ticketing records are processed by a third party (Spektrix) and held on their servers to enable us to offer the best possible service to our customers. The information held is used only to send you details of forthcoming events or to inform you of any changes affecting your bookings. We do not pass names and addresses on to third parties without your permission. Please see The Lakes International Comic Art Festival and Brewery Arts Centre Privacy Policies for further information.